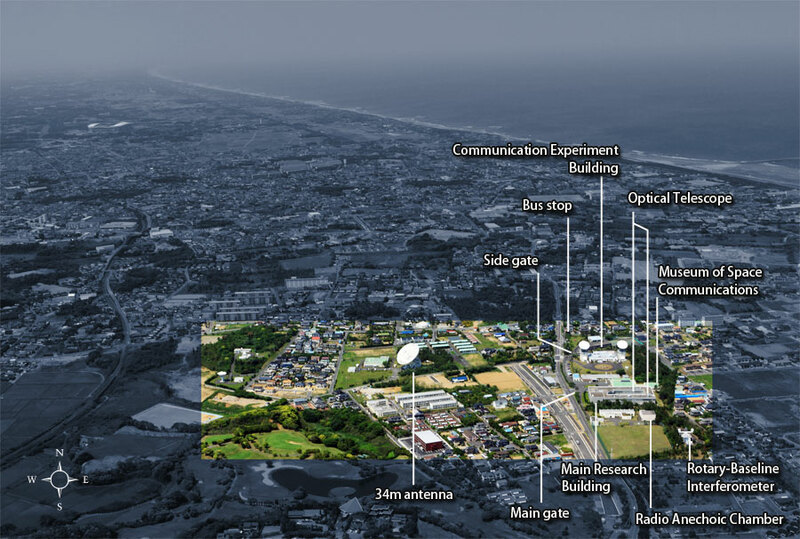 The Kashima Space Technology Center carries out the R&D of information, communications, and space science as a distinguished research center of the National Institute of Information and Communications Technology(NICT). We succeeded in the international satellite TV relay of Tokyo Olympic Games in 1964, and started research of full-scale satellite communication, electric wave astronomy, etc. Currently, the center coordinates research and development of the mobile ICT using satellites,precise orbit resources, and precise measurements for space-time standards by observing celestial radio signals using very long baseline interferometry(VLBI). An exact distance between both can be found by a Very Long Baseline Interferometry (VLBI) that observes simultaneously the electric wave which arrives from a heavenly body and another antenna. 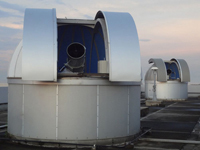 These telescopes observe the exact position of the satellite which passes through the sky in order to search for the more highly precise orbit of satellite. 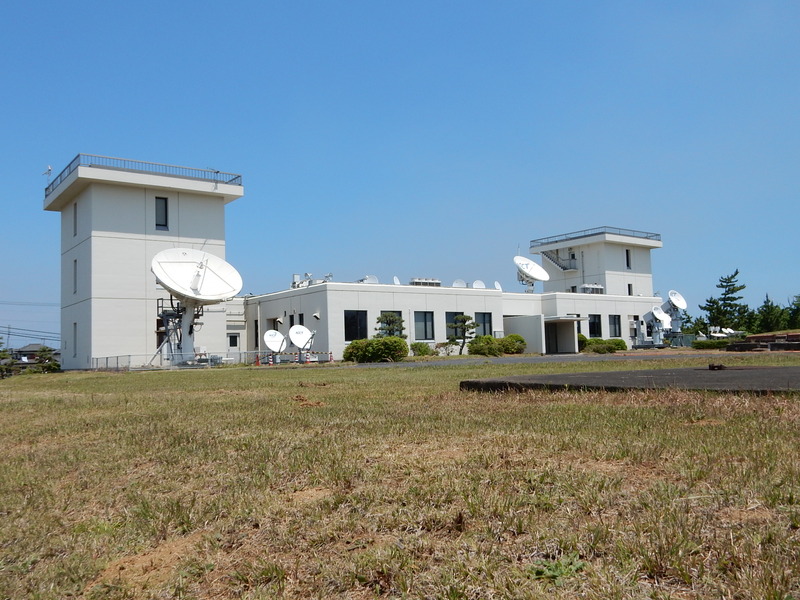 The communication experiment with a geostationary satellite was conducted. Among two big antennas, the right was used for CS (communications satellite), and the left was used for the experiment of BS (broadcasting satellite). 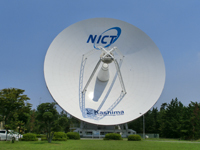 As Japan’s sole independent administrative institution specializing in the field of information and communications technology, the National Institute of Information and Communications Technology (NICT) is charged with promoting ICT sector as well as research and development in ICT, which drives economic growth and creates an affluent, safe and secure society. The browser which supported the video tag is required. 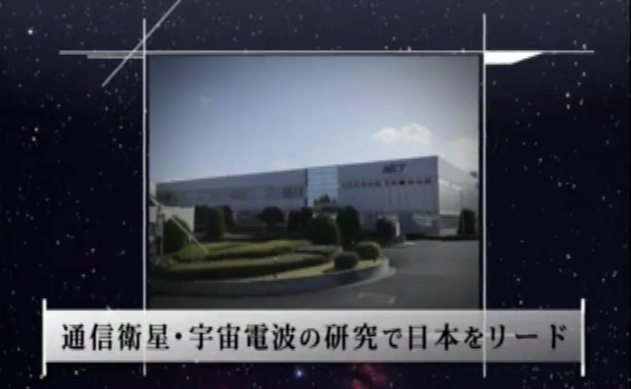 © Kashima Space Technology Center All Rights Reserved.